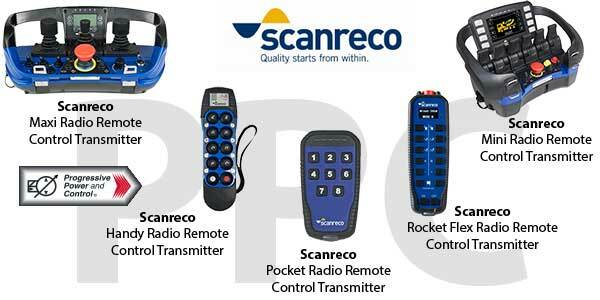 Progressive Power & Control is a distributor of Scanreco radio remote controls. 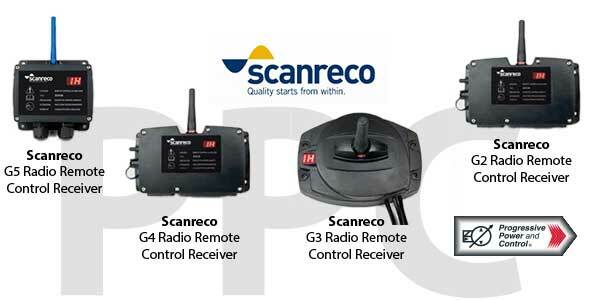 Scanreco is a Swedish manufacturer of radio transmitters and radio receivers that are used to control machines built by some of the largest machine manufacturers around the globe. These are excellent radio remote controllers for operating hydraulic systems remotely. G5-M19 - 19 MOSFET outputs. 14 can be configured as digital inputs.